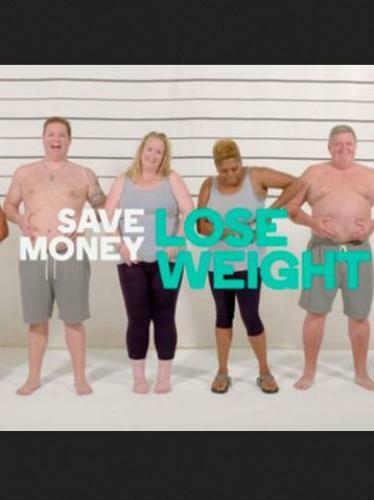 When will be Save Money: Good Health next episode air date? Is Save Money: Good Health renewed or cancelled? Where to countdown Save Money: Good Health air dates? Is Save Money: Good Health worth watching? Sian Williams and Ranj Singh kick off new series The Money Saving Good Health Show, which aims to help people stay healthy while also saving money. Journalist Sian Williams and Dr Ranj Singh get to the bottom of the true cost of some of the nation's biggest health spends, from sleep to pain to allergies and diets. Sian and Dr Ranj look into Britain's medicine cabinet each week to find out how to save money on what is inside. The UK's most popular diets continue being put to the test - which one will be crowned best value for money? On World Mental Health Day, Sian Williams investigates stress and road tests products used by many to cope with it - are they worth investing in? Dr Ranj Singh brushes up on oral health and reveals how much clean and healthy teeth cost. Then, in the pound for pound road test of this year's most popular diets, Ashraf tests the 5:2 veggie and vegan diet - will it be crowned best value for money? In a diet special, the pound-for-pound test of 2017's biggest-selling diets comes to an end as the one providing most value for money is revealed. Dr Ranj Singh talks to an expert who believes that paying dieters to join slimming clubs could end up saving the NHS a fortune, while Sian Williams investigates if spending money on buying bottled water is simply pouring money down the drain. The programme also investigates whether the new recommendation of eating ten pieces of fresh fruit and veg a day is realistic and financially viable. Save Money: Good Health next episode air date provides TVMaze for you. EpisoDate.com is your TV show guide to Countdown Save Money: Good Health Episode Air Dates and to stay in touch with Save Money: Good Health next episode Air Date and your others favorite TV Shows. Add the shows you like to a "Watchlist" and let the site take it from there.